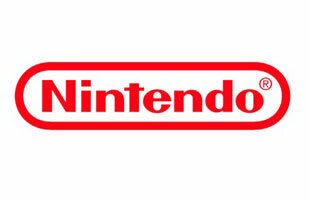 Nintendo is a multinational corporation located in Kyoto, Japan. Founded in 1989 by Fusajiro Yamauchi, Nintendo entered the game and quickly became a household favorite with games like Super Mario and Duck Hunt. Nintendo was killing it in the 90's.